Vitamin D is produced by the body in response to skin being exposed to sunlight and is hence known as the Sunshine vitamin. Age group of 10-20 years showed maximum insufficiency or deficiency of Vitamin D at over a staggering 88%. Chennai: Despite Chennai being bathed in sunlight for most part of the day, all year through, 80 per cent of Chennaiites suffer from Vitamin D deficiency. With this form of deficiency found to be prevalent among most Indians today, doctors feel the need for increased awareness as well as getting tested for the same. Eight in ten people in Chennai suffer from lack of Vitamin D, found a study conducted by Metropolis Healthcare, a global chain of pathology labs and diagnostic centers. The study, which analysed over 1,03,563 samples over five years from 2012 to 2016, also revealed that 88 per cent of those falling in the age group 10 to 20 years have insufficiency or deficiency of Vitamin D.
“A majority of the population is not aware that they may be deficient in Vitamin D and symptoms such as fatigue and aches are ignored. 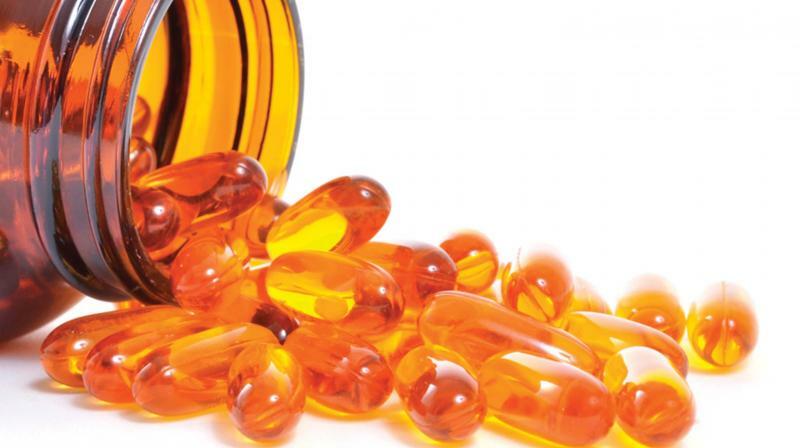 Recent studies in India indicate that despite exposure to sunlight for 30 minutes, adequate levels of vitamin D are not synthesised in the body,” said Dr Rajesh Bendre, Chief of Laboratory Services, Metropolis Healthcare. “One reason this could be due to our ethnicity and dark complexions. There is a clear need for supplementing diet. It is important to get tested for vitamin deficiencies and seek medical help to correct the deficiency,” he added. “Vegetarians can consume almond milk, soy milk, orange juice, cereals and mushrooms. Our lifestyle doesn’t actively allow us to consume the right foods or give us time to get the daily dose of sunshine required by the body to create Vitamin D. Children today do not play out in the sun as much as they do and this can easily result in a Vitamin D deficiency,” she added.